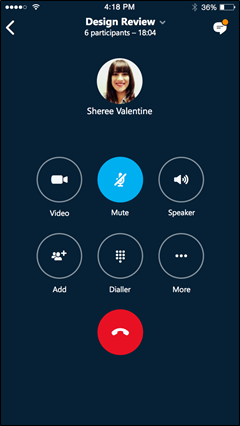 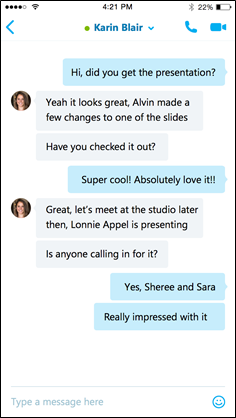 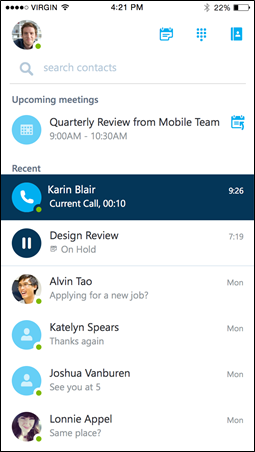 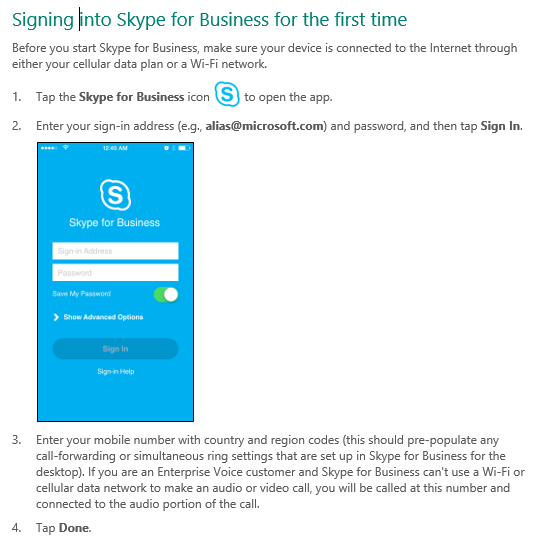 Microsoft release Skype for Business for iOS Productivity guide prior to the release of the actual app in the next month or so. 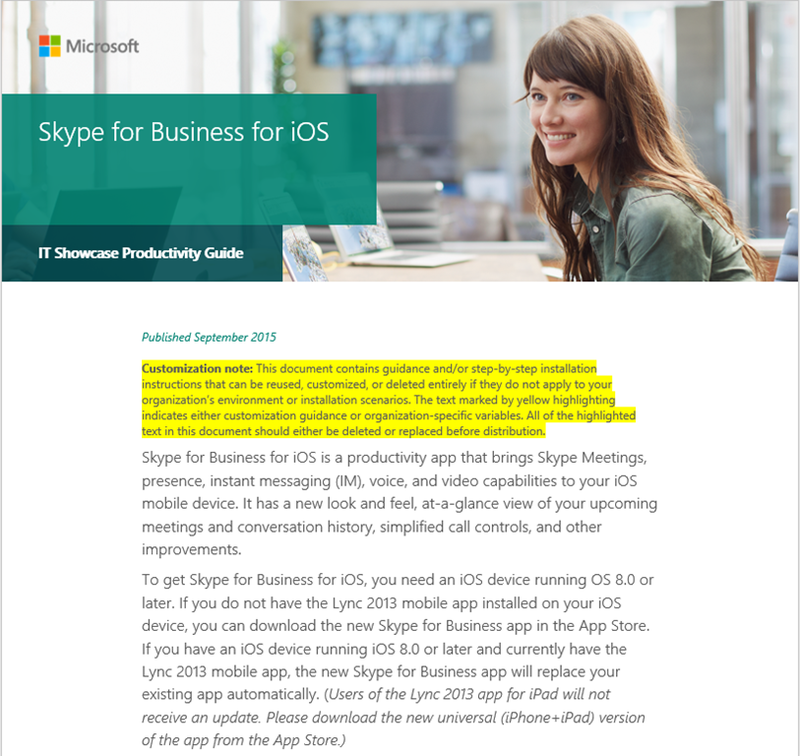 If the iOS device is set to automatically update apps, will it update automatically from Lync 2013 to SfB or will SfB be considered a diff app? 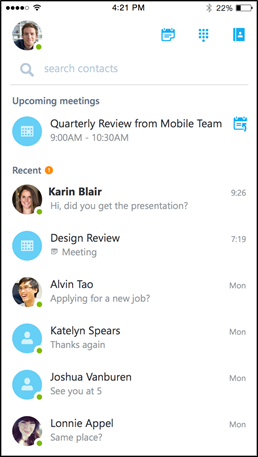 I’m pretty sure it will be different app like it was before for 2010 and 2013, especially as it uses different architecture.